Cushman & Wakefield/The Lund Company is proud to welcome Cassandra McMullin as Regional Property Manager. 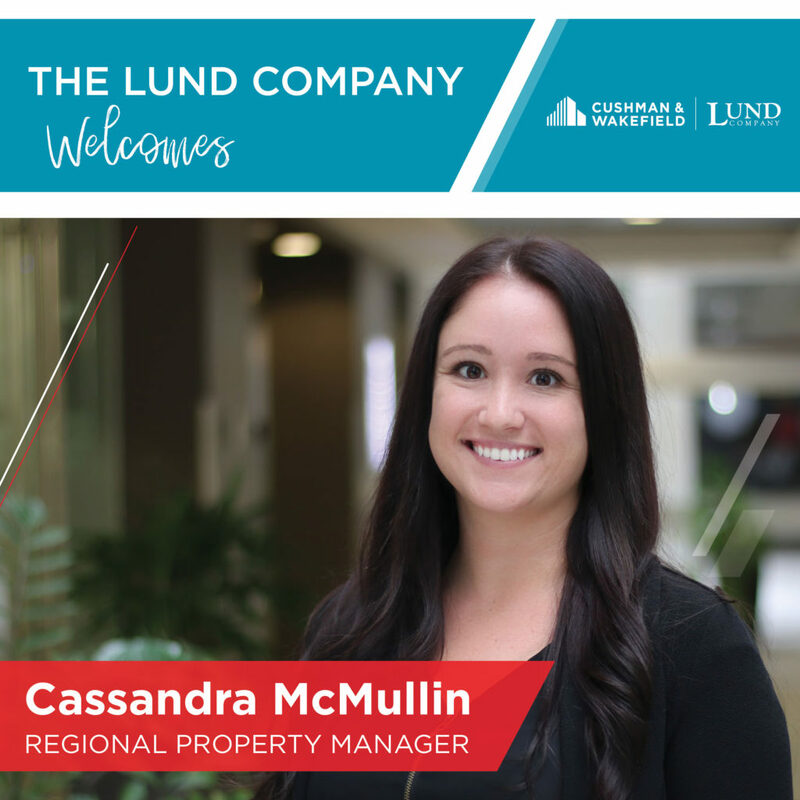 As a Regional Property Manager for The Lund Company, Cassandra oversees a portfolio of 882 units. She brings with her six years of industry experience from both local and national property management organizations. This experience includes property acquisitions as well as management for renovation and new construction properties. Cassandra studied interior design at the University of Nebraska-Lincoln and attended the Randall School of Real Estate. She is also an active member of Lincoln’s Young Professional Group.